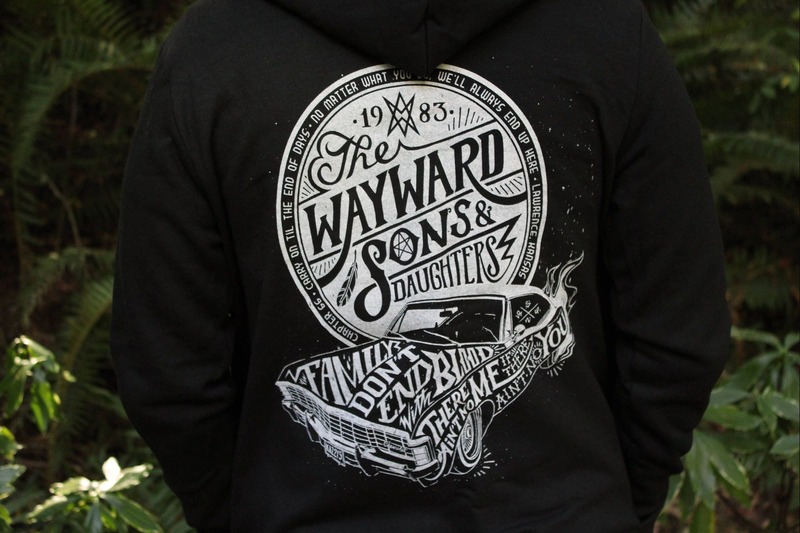 A Supernatural hoodie for everyone in the Family Business! 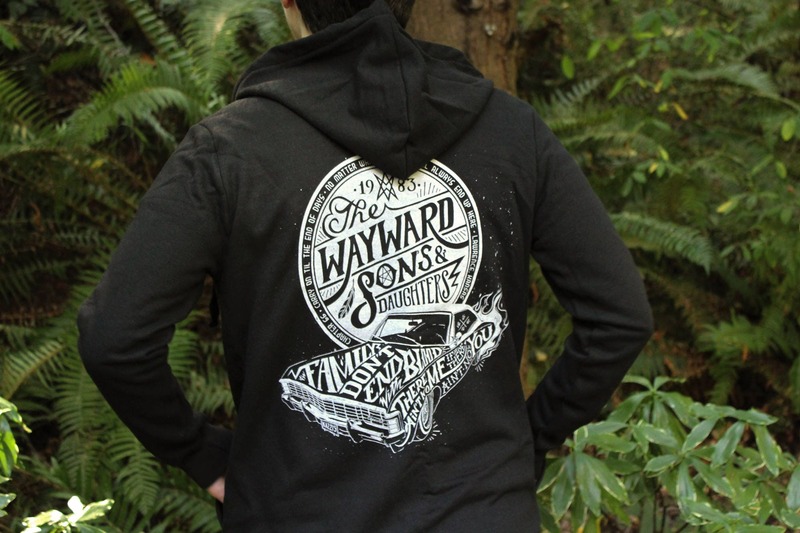 Our Wayward Sons Supernatural hoodies are incredibly comfortable and the perfect way to show off your love of Supernatural. Available in sizes S through 4X, they feature an extra soft fleece lining and are made with a soft cotton-poly blend. 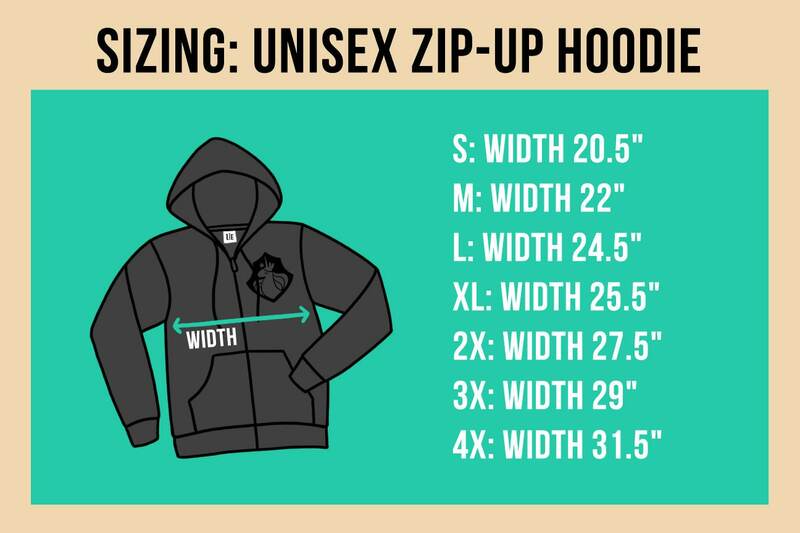 Unicorn Empire's original artwork is printed on the back of the zip-up hoodie with high quality water-based ink for a soft and durable design. Everything at Unicorn Empire is hand screen printed in-house. 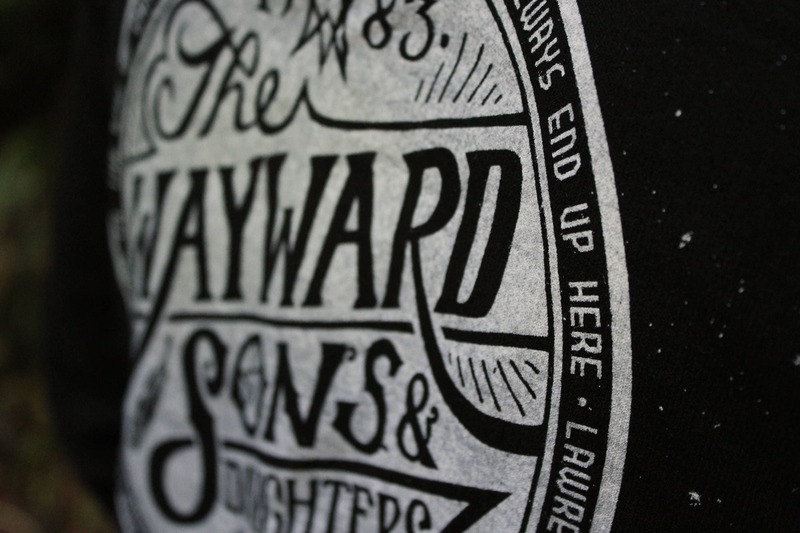 We screen print in small batches using traditional screen printing techniques. Our water-based inks are softer and more durable, so your Unicorn Empire hoodie can last for years. Awesome! My daughter is going to flip over this. Great quality! 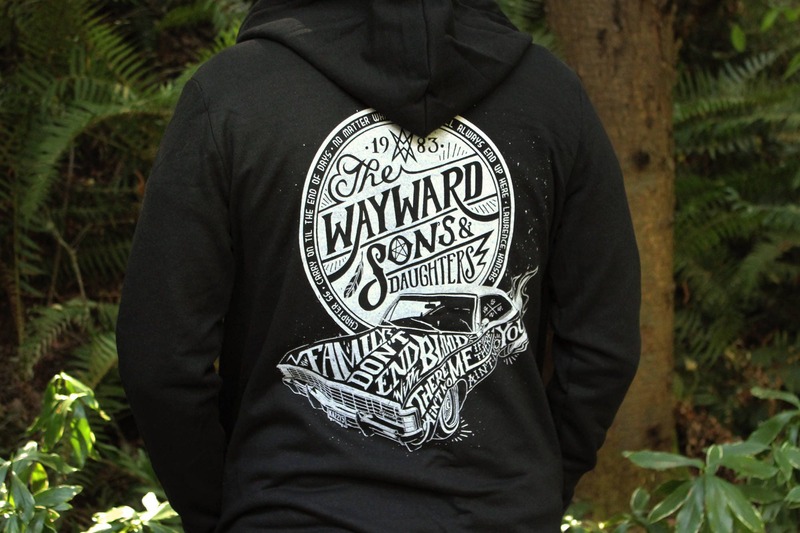 As a fan of supernatural, getting this hoodie was the best thing ever. GREAT quality and oddly the coziest zip up I’ve ever owned! It shipped the next day and arrived super fast! Nice quality hoodie. Love the unique design! Shipped fast. I would order more from this shop. Thank you!